Starting this year, rules are changing for the Romanian Building Awards. The judges will consider only future architectural projects, that are not yet built. Registration is opened online until the 8th of April 2019. 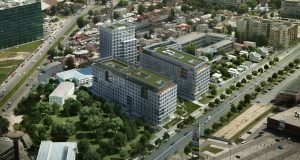 At its third edition, Romanian Building Awards (RBA) is addressed to architects, builders, real estate developers, public administrations as well as public and private investors. Compared to previous editions, this year comes with new rules regarding the eligibility of the projects. Starting this year, the RBA jury will review and award future architectural projects, not-yet-built. 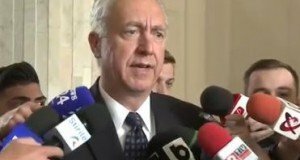 The event aims to provide a valuable insight into what will be built in Romania in the near future. 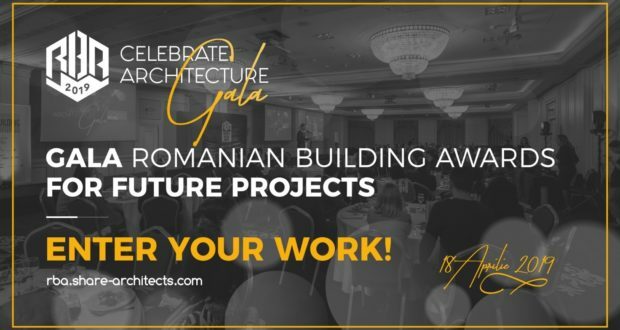 “At its third edition, the Romanian Building Awards – designed to make visible and promote the achievements of the construction sector in Romania – aims to bring the unfinished projects in the spotlight. The architectural projects are most often awarded for what has been built. 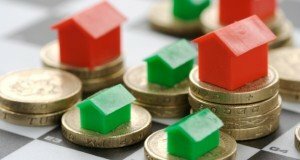 The RBA will highlight what is intended and does not yet exist, being in that intermediate state, full of a special energy so well known to those who build the future: the project state. The international jury will review the proposals and award the most valuable projects, thus supporting their execution and drawing attention to the near future,” says Serban Ţigănăş, chairman of the RBA 2019 jury. There will be two contest stages. The first is the selection by the RBA Board from a short list of nominated projects to be announced on April 12, 2019. The nominated projects will be publicly presented before the jury and guests present at SHARE – International Forum of Architecture and Engineering, Bucharest, April 18, 2019. An international jury will select the winning architecture projects to be awarded in the Gala Romanian Building Awards for Future Projects, on April 18th. “This project is part of our mission to promote architecture and the creators of architectural projects. Through the SHARE network we have developed in Central and Eastern Europe, we will support and promote RBA winners internationally, that is, those who have proven the ability to inspire and innovate in the field of contemporary architecture, “said Florin Mindirigiu, president of the Pro Event Association. Requirements for entering the competition, timetable and Official Rules can be found here.